Founded back in 2002, the Phoenixville Farmers’ Market is situated along French Creek under the Veterans Memorial Gay Street Bridge. This producer/grower market is dedicated to offering customers the freshest local produce possible. Buying goods here means that you are directly supporting local agriculture as customers purchase items directly from the farmers and artisans. There is no middleman. Here you will find fruits, vegetables, flowers, herbs, artisanal bread, free range eggs, baked goods, pasture-raised chicken, veal, bison, lamb, beef, cheeses, yogurts, handcrafted soap, wine, beeswax items, and so much more. Further, there is a children’s area with crafts, books, and toys if you bring the kids along. Also, there is live music by local musicians each week that starts at 10:00 AM. 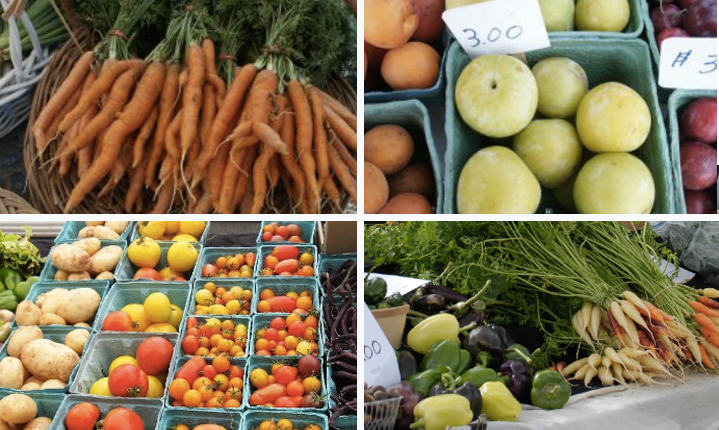 The Phoenixville Farmers’ Market is open year round, but does have a varying schedule. Visit their official website for more information by clicking here. Guests can enter from Taylor Alley and there is free parking located right next to the market in Phoenixville Municipal Lot #4. When using a GPS, put in 200 Mill Street, Phoenixville to navigate to the Farmers’ Market.